7.가동식 캐타필라는 접착제 없이 조? ?후 가동 가능 하며,튼튼한 가동을 위해 조? ?시 무수지 접착제를 사용하지 않고(무수지 접착시 가동 부위까지 흘러가 접착되어 가동 불능),일반접착제를 가동부위를 제외한 부분에 조금만 접착후 조??필요. *현대 독일의 Leopard 전차는 2차 대전중 타이거, 판터, 킹타이거등 명 전차를 만들어낸 독일이 그 전차 설계 철학을 그대로 현대에 반영하여 제작해낸 공격,방어,기동성 모두 갖춘 Armor Legend. 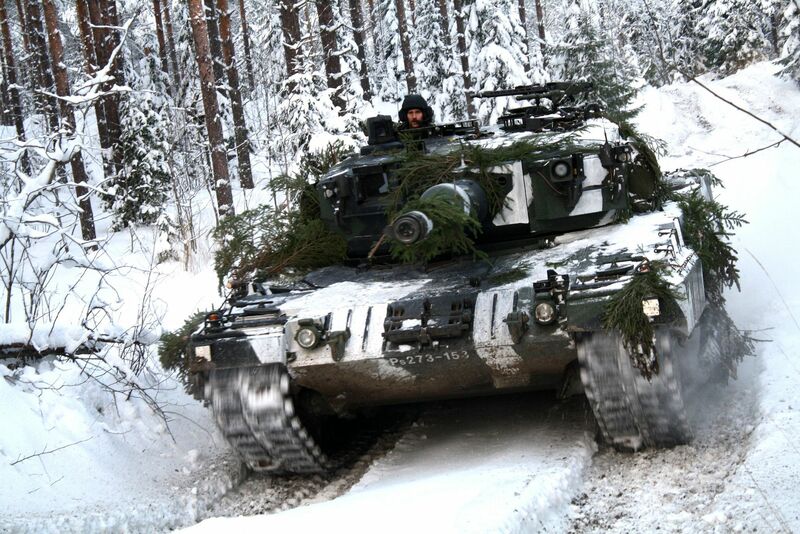 The most widespread version of the Leopard 2 family, the 2A4 models included more substantial changes, including an automated fire and explosion suppression system, an all-digital fire control system able to handle new ammunition types, and improved turret with flat titanium/tungsten armour. 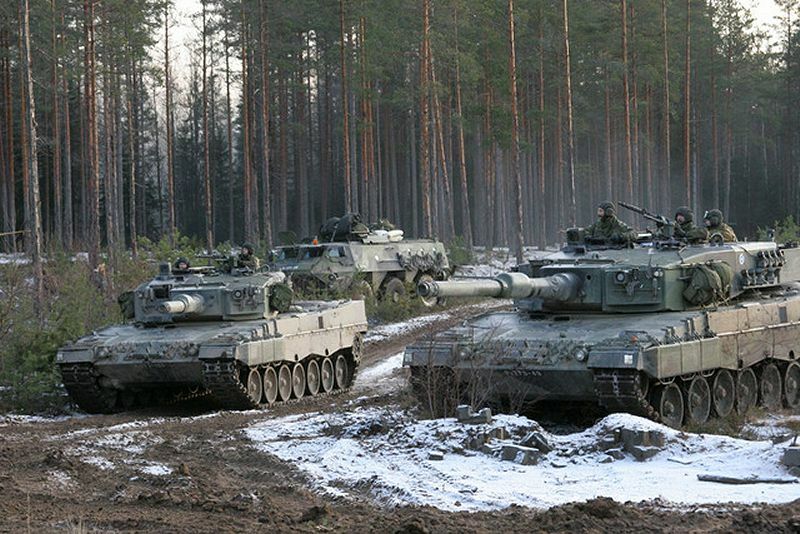 The Leopard 2s were manufactured in eight batches between 1985 and 1992. All the older models were also upgraded to 2A4 standard. Germany operated a total of 2,125 2A4s (695 new built and the rest modified older versions), while the Netherlands had an additional 445 tanks. The 2A4 was also license manufactured in Switzerland as the Panzer 87 "Leopard" or Pz 87. This version included Swiss-built 7.5 mm Mg 87 machine guns and communications equipment, and featured improved NBC protection system. Switzerland operated 380 Pz 87 tanks. 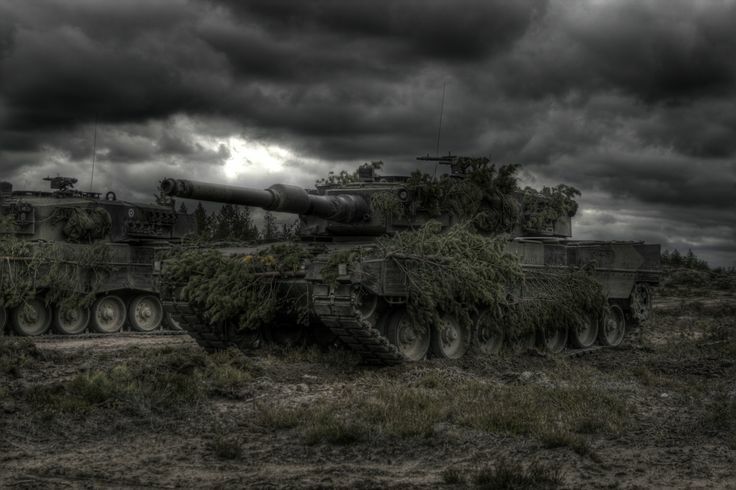 After the end of the Cold War, Germany and the Netherlands found themselves with large stocks of tanks, which they did not have any need for. 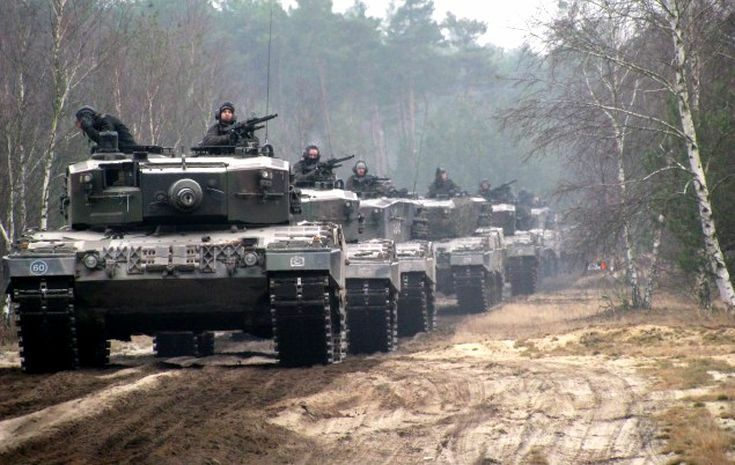 These tanks were therefore successfully sold to NATO or friendly armies around the world. Austria (114), Canada (80), Chile (140), Denmark (51), Finland (124), Greece (183), Norway (52), Poland (128), Portugal (37), Singapore (96) Spain (108), Sweden (160), and Turkey (339) were among the buyers of the surplus tanks. The Pz 87WE (WertErhaltung) is a Swiss modification and upgrade of the Pz 87. 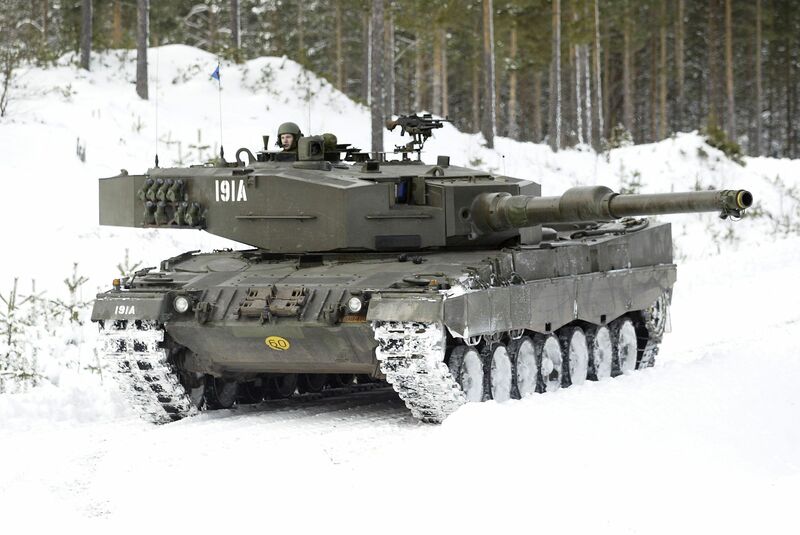 The modification significantly improves protection, through the addition of the Leopard 2A6M's mine protection kit, thicker armour on the front glacis, and the turret is equipped with a Swiss-developed armour package that use titanium alloy. The turret roof armour is improved, and the smoke grenade launchers have also been redesigned. 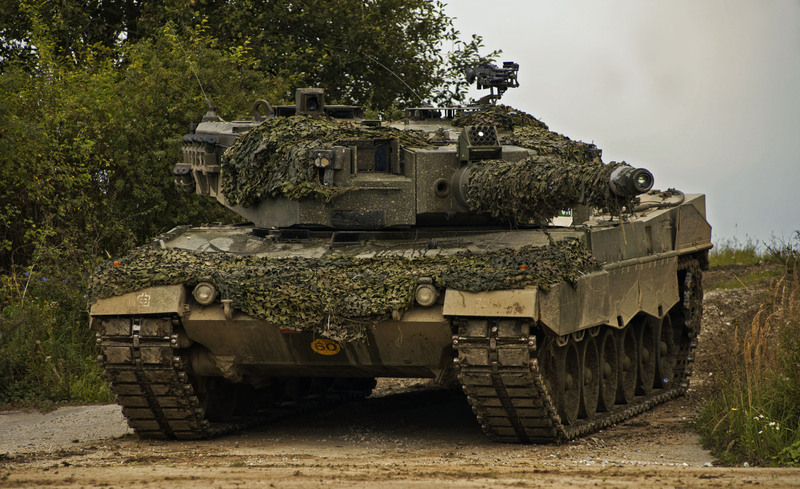 Further improvements enhance survivability and combat capability, such as a turret electric drive similar to the Leopard 2A5, a driver rear view camera, a independent weapons station for the loader, and enhanced command and control systems. The fire control system is also upgraded, using the Carl Zeiss Optronics GmbH PERI-R17A2 fire control system. A remote weapons station containing a fully stabilized Mg 64 0.50 calibre machine gun is also fitted to the tank. The Pz 87-140 is an experimental variant of the Swiss Pz 87 with a 140 mm gun and an additional armor later used on the newer production variants. 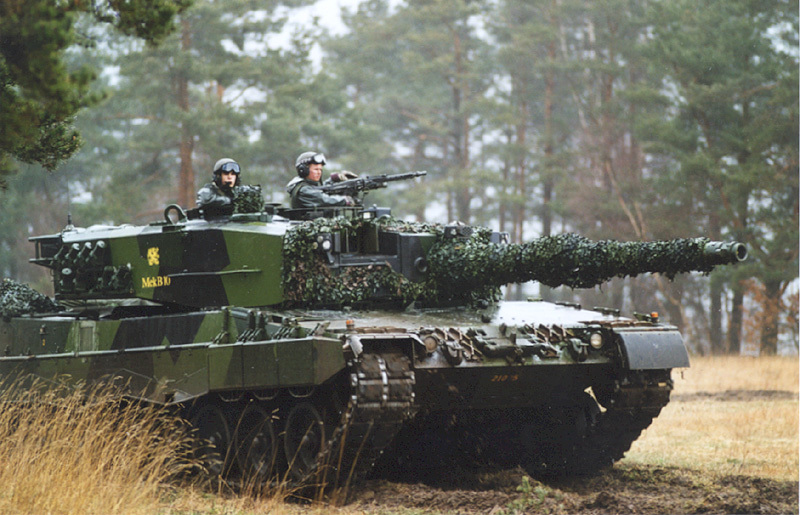 The Leopard 2A4CHL is the upgraded Chilean version of the Leopard 2A4 ordered by Chile in 2007. 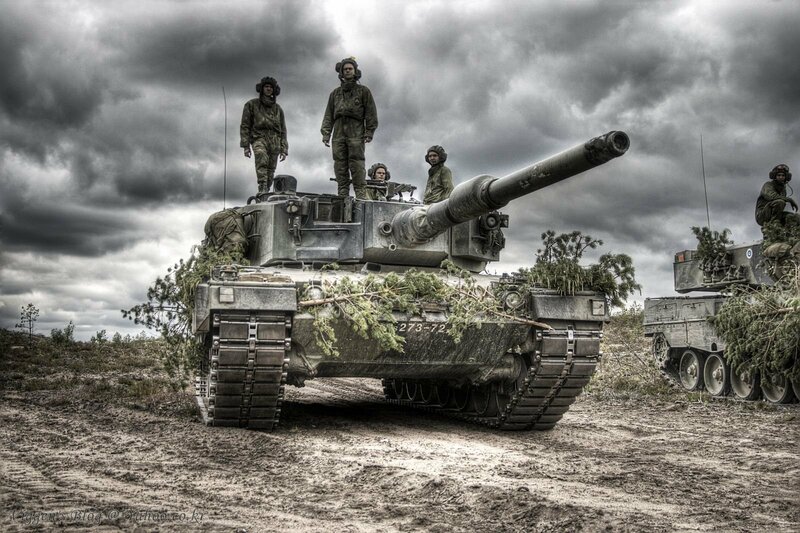 Upgrades include new electronics, sighting and information systems meant to elevate the Leopard 2A4's networking capability to be equal to that of the Leopard 2A6, a new suspension system and the upgrading of the tanks main gun to the L55 smoothbore cannon used on the Leopard 2A6. Other upgrades are remote weapon stations over the gunner and commander hatches fitted with the MG3 and HK GMG. 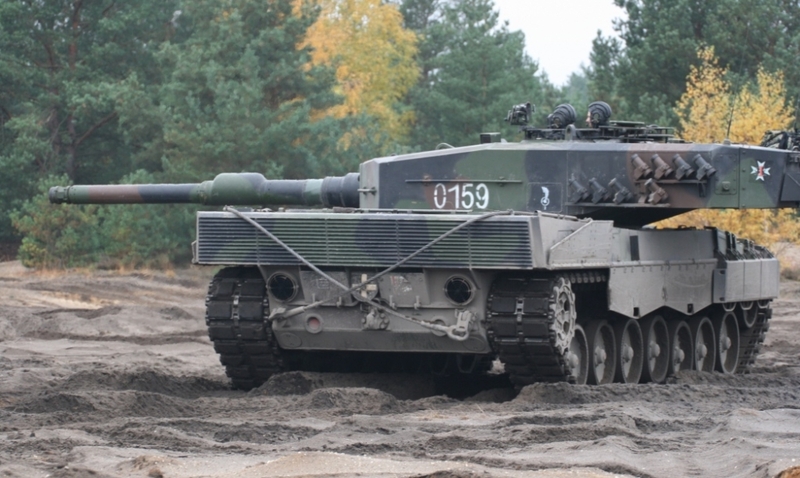 The Leopard 2A4CHL also has improved roof and side turret armour and can be uplinked with Chile's battlefield control network. 대회의(Strong Europe Tank Challange) 이미지를 Google에서 따온것 임. However, the German Leopard 1 tank was inferior to the Soviet T-62 tank. So Germany quickly started the development of their new tank. It cost them much money and time to work with the United States on the MBT-70/ KPz70 program which failed at last. 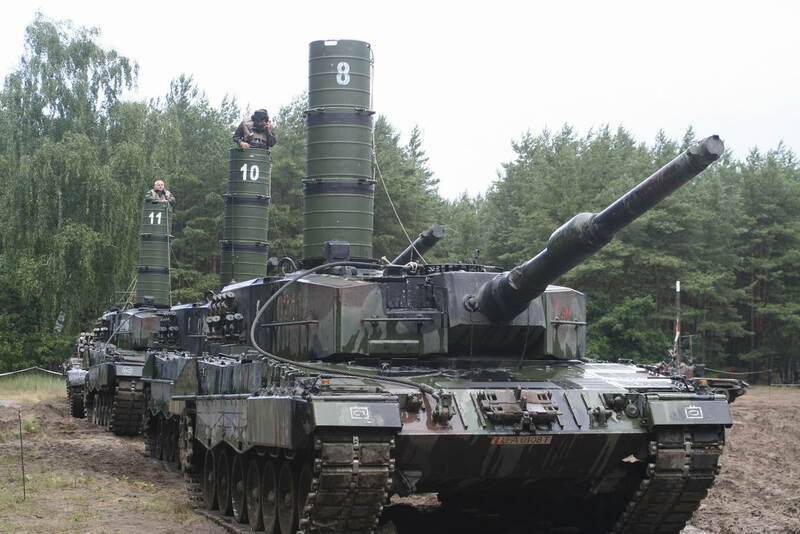 In 1970s, Germany successfully developed Leopard 2 MBT on its own. The tank got through several modifications. 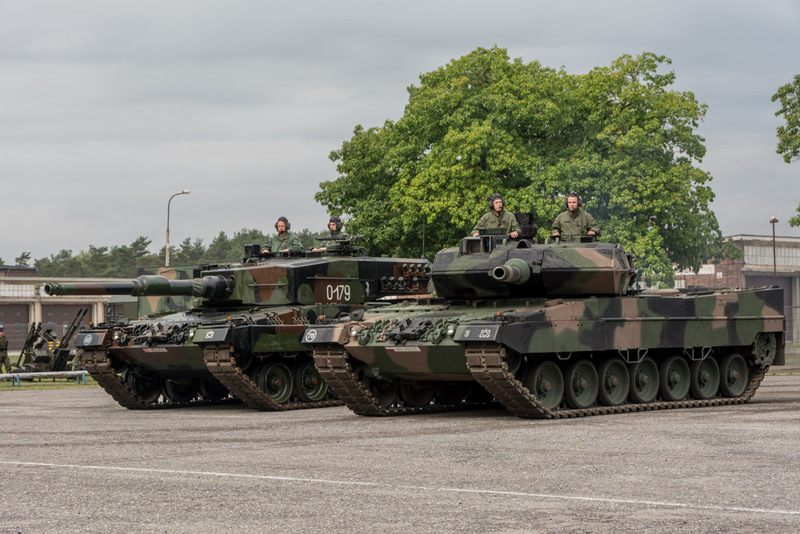 Military enthusiasts call these versions Leopard 2 A1, Leopard 2 A2 and Leopard 2 A3, but the German military still designated them as Leopard 2. 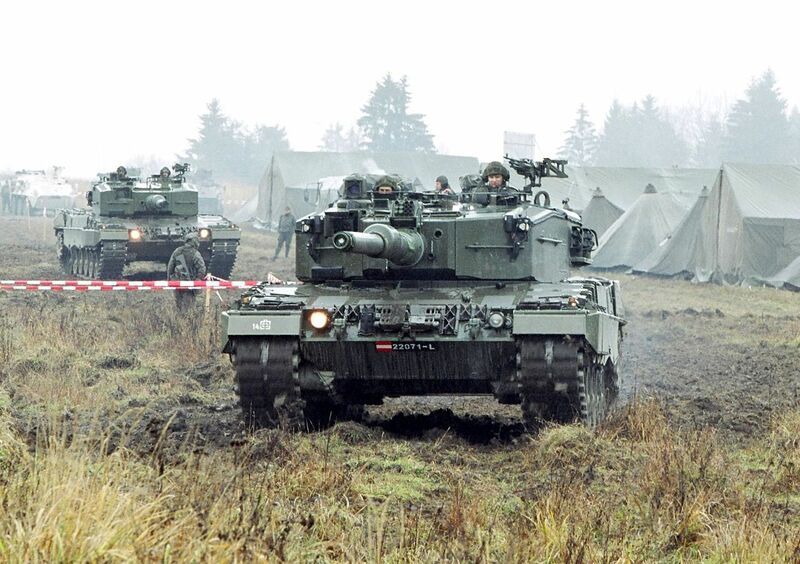 It was in 1985 that the fifth batch of Leopard 2 tanks were officially designated as Leopard 2 A4. 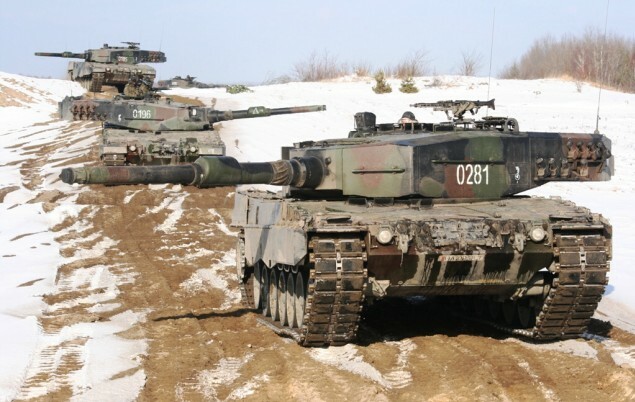 Germany finished the production of all eight batches of Leopard 2s in 1992 and the first four batches were gradually upgraded to Leopard 2 A4. 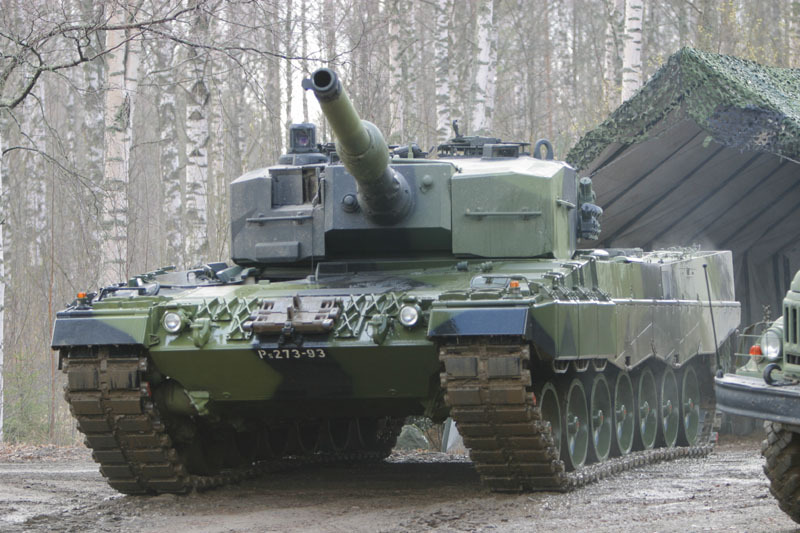 The combat weight of the Leopard 2 A4 MBT is 55t. It’s powered by a 1500hp MTU MB873 diesel engine. Its maximum speed is up to 72km/h. 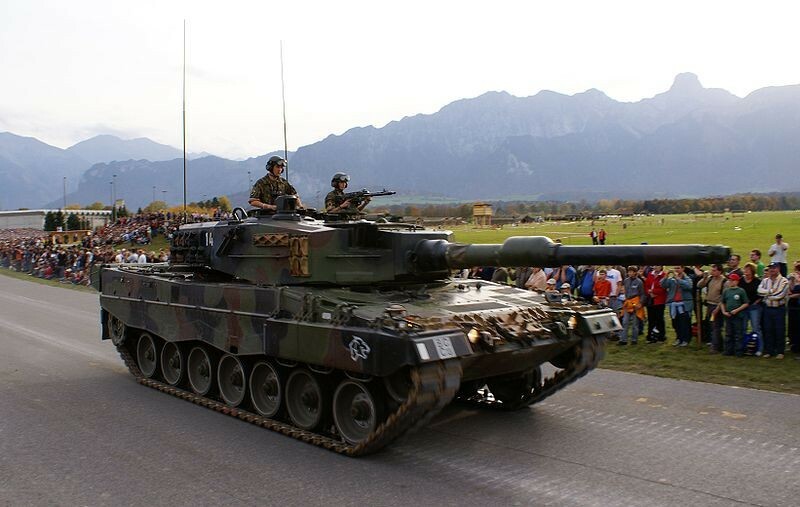 It’s fitted with a Rheinmetall 120mm L/44 smoothbore gun. It adopted a digital fire control computer incorporating with the design of simulator interface for training. It’s fitted with an automated fire and explosion suppression system. It changed the sight cover and antiaircraft machine gun’s mount, and relocated the return rollers. 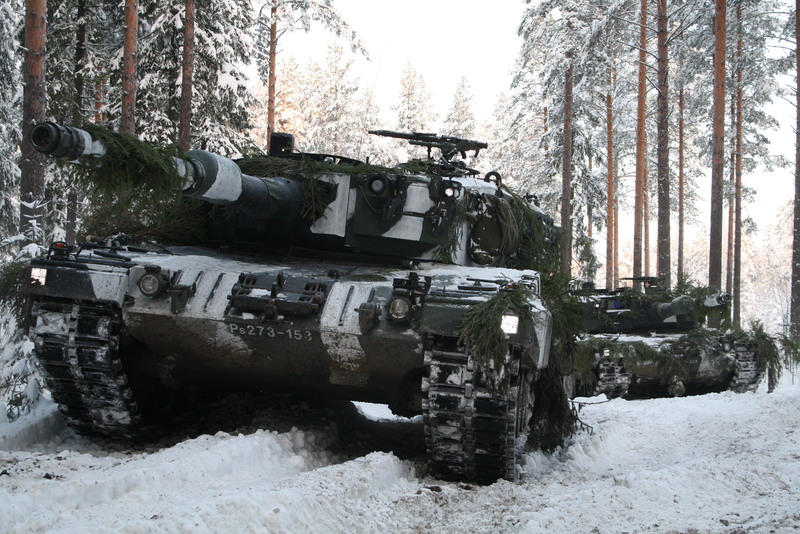 Leopard 2 is universally recognized as one of the best and most balanced main battle tanks today. It is the major equipment of 16 countries in the world. Undoubtedly it’s very popular among modellers. MENG’s brand new TS-016 German Main Battle Tank Leopard 2 A4 plastic model kit is a replica of Leopard 2 A4 of the fifth batch. It realistically represents the most famous German MBT. You can also build a Leopard 2 A4 of the sixth, seventh or eighth batch with parts in the kit. 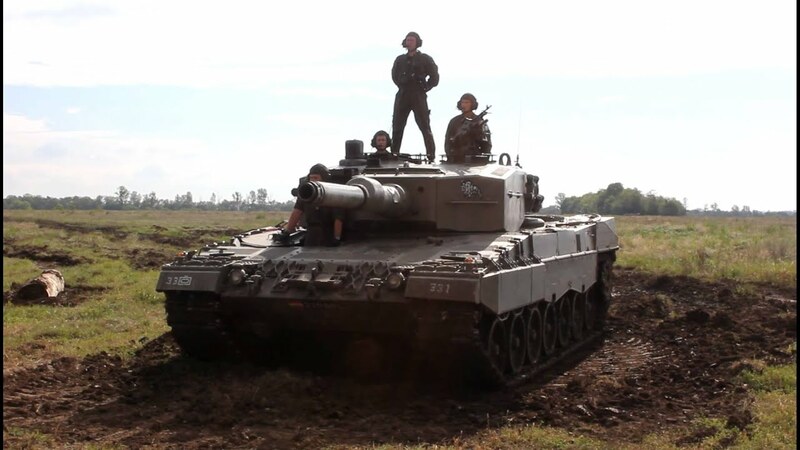 German Leopard tanks have existed for over half a century and their legend will continue. We, modellers, can keep this legend forever by modelling them. How does this model of the mighty Leopard 2 A4 MBT look like? Let’s see the pictures! This is a precise replica of the fifth batch vehicle. Details inside the side skirts are represented; side skirts can be built in the rail transport option. Realistic mirror film is provided for the rear view mirror. There are rich details on the EMES15 gunner’s primary sight; hatches can be built open or closed. Many replacement/upgrade parts are available. This 1/35 scale German Main Battle Tank Leopard 2 A4 plastic model kit precisely represents the exterior features of a fifth batch tank. Options of tanks of different batches are available with optional parts in the kit. Side skirts can be built in the rail transport option. Easy-to-assemble cement-free workable tracks and movable suspension are provided. Clear lights, periscopes and optical equipment are provided. Precision PE parts and mirror film are included. A detailed and mighty German MBT is realistically represented. There’s visible and realistic anti-slip coating on the front hull. Exteriors of the typical Leopard turret are accurately reproduced. Weld lines are also perfectly replicated. The gun shooting simulator is very detailed. Its wire and indicator light are precisely reproduced. With the mirror film, the rearview mirror looks more realistic. Engine grilles featured by double layers of PE parts are more realistic. Side skirts can be built in the raised or lowered position. Cement-free workable double-pin tracks are easy to assemble; the workable tracks and movable suspension make the model more interesting. This kit contains grey and clear plastic sprues, black vinyl spures, PE parts and a decal sheet.